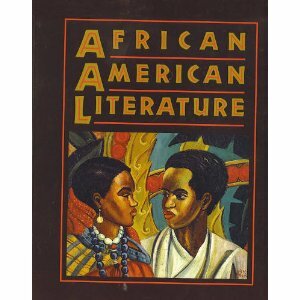 This guide will provide students with resources that pertain to African American Literature. These resources will include books, reference sources, articles, websites and videos. Additionally, this guide will also provide students with information on primary sources.